As more and more people demand products that are produced ethically with respect to farmers, workers, and the environment, more and more companies are jumping to supply them. This is good news for consumers who can find more products that match their values. It’s also good news for farmers when this translates into better payment terms and for workers when it translates into safer working conditions, better wages, and more rights. But this rapid growth of ethically labeled products also represents a challenge. First, not all labels mean the same thing. Fair trade labels generally guarantee that farmers are paid a fair price, long-term relationships are developed, a premium is paid toward community development projects, some basic environmental protections are in place, and other principles of fair trade are incorporated. Standards that must be met for other eco-social labels may be more limited in scope, focusing for example only on price as is the case with most “Direct Trade” claims, or even focusing only on workers on large farms where landowners are already well off. For single ingredient products, like coffee, consumers may more easily navigate this landscape by identifying a label that matches their values and purchasing coffees that meet those label’s standards, or by sticking with a single brand they know they trust. Advocacy organizations like Fair World Project can help with this navigation. For products made of multiple ingredients from many sources, the confusion is magnified. A label that looks nearly identical to the label used on a bag of coffee may appear on a jar of iced tea, a chocolate bar, a lip balm, or other product even though there may only be one certified ingredient in that product and that one ingredient might be as little as a fifth of the total product make-up. In some ways, this is more good news. It indicates that even conventional food manufacturers with complex multi-ingredient product lines are recognizing that they need to source key ingredients through ethical supply chains that ensure fairness and dignity to farmers and workers. Yet, independent consumer research has shown that putting a fair trade seal on a product with as little as 20% fair trade content is misleading to consumers, who have difficulty distinguishing versus a majority or entirely fair trade product. And when this information is lacking, it is difficult even for advocacy organizations like FWP to untangle the confusion. Though not all eco-social certifiers follow the same principles, most have overlapping values, including transparency. Several businesses, retailers, producer groups, and advocacy organizations, including Fair World Project, have supported one basic measure of transparency that will help clear up misleading labeling: disclose the actual percentage by dry weight (like with organic) of fair trade ingredients as part of the fair trade seal. This would be accompanied by the accepted best practice of also indentifying the ingredients that are actually certified by notations on the ingredient list. Whole Foods recently sent a letter to suppliers asking them to do this for products supplied to whole foods as one indication of this trend. Consumers will be empowered and more knowledgeable. They can make informed choices. 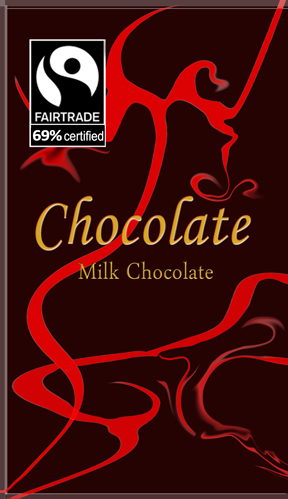 Faced with a choice between two candy bars, one with only the cocoa certified for a total of 32% fair trade content versus one with all major ingredients including cocoa, sugar and vanilla certified for a cumulative total of 92%, consumers can make an informed choice factoring also brand loyalty, price, and quality. 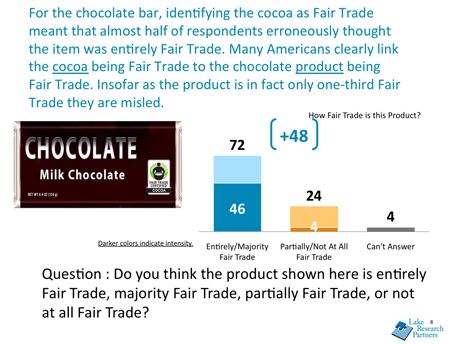 These latter are all transparent factors, it is important that the fair trade percentage also be clear. Farmers collectively will benefit as market opportunities begin to increase in some areas without harming other farmers who are selling to committed brands that may be placed in danger of not thriving under less transparent labeling policies. Brands will be competing more fairly. If identical looking seals and no percentage disclosure are on retail shelves side by side, those brands who source all or majority fair trade ingredients are placed at a competitive disadvantage with those who source minimal fair trade but still use the same seal. A clear percentage disclosure distinguishes brands that source more fair trade ingredients versus ones that source relatively little and justifies the potential higher price to ethical, informed, and empowered consumers. Right now there is no consistency in labeling policies. IMO’s Fair for Life requires more than half of a product by non-water weight or volume to be fair trade in order to use the label on the front of a package, but does not require disclosure of the actual percentage. 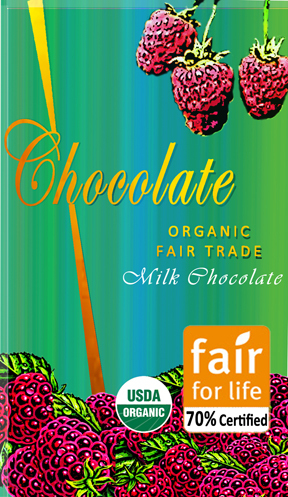 Fairtrade America allows the logo to be used on the front of a package with as little as 20% ingredients certified and only requires disclosure of fair trade content on the back rather than the front of the label. 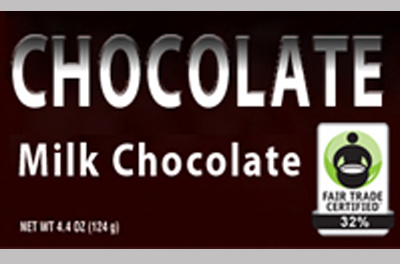 Fair Trade USA (FTUSA) also allows the use of a fair trade seal with as little as 20% certified ingredients and does not yet require any disclosure of actual percentage anywhere, although we understand that FTUSA will soon require percentage disclosure on the back of a product. Rainforest Alliance sets a threshold of 30% with a disclosure requirement, but that only applies to “core ingredients” rather than the total product, and as with Fairtrade America, the disclosure is separated from the label. Two additional labels, Eco-Cert and UTZ, are likely to become more significant in North America in coming years and as they do FWP will monitor them closely. Eco-Cert already requires the percentage of certified ingredients to be disclosed but, again, it can be separated from the label. 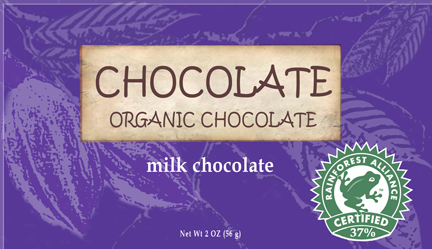 We call on all fair trade and eco-social certifiers such as IMO’s Fair for Life, Fairtrade America, Fair Trade USA, Rainforest Alliance, UTZ, and Eco-Cert to adopt a policy requiring manufacturers to disclose the percentage of total certified ingredients in any multi-ingredient product as part of the label when it is used on the front panel of packaging. A MUCH NEEDED PROJECT. LONG OVER-DUE. 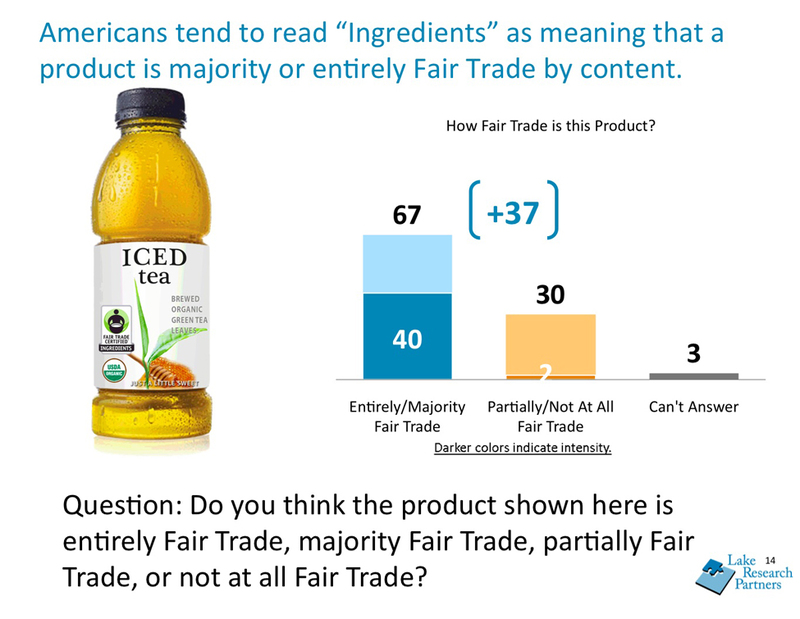 I stronlgly agree with labeling percentage for fair trade ingredients on product. Good idea in theory, but I can see this presenting problems for companies who may change their recipes slightly, as well as making auditing more complicated. How about a different claim (like ‘made with’) for products having less than 50% FT content (similar to the organic option) and the requirement that the ingredients that are FT certified be listed on the front. Something along those lines – details would need careful discussion. Of course, this is all voluntary, but some kind of unified Fair Trade umbrella group that establishes such a labeling guideline, rather than simply attacking those who transgress, would have some credibility with consumers and more or less dictate the norm. Just my 2 cents from long experience in the organic trenches. A much needed beginning to a pervasive problem–kudos. Small steps are definitely necessary but prematurely labeling something as fair trade when it is not will only hinder progress. See the other posts in our series here to learn more about the complexities of this sector.